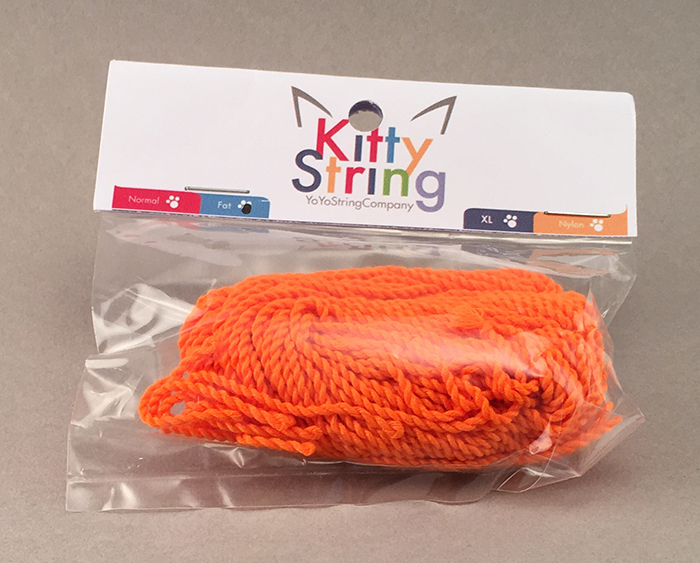 If you are interested in ONLY purchasing 2 strings, and nothing else, I offer free shipping in a plain envelope. It is very important to have a high quality string when learning to yo-yo. Be sure to change your string often, about once or twice a month is a good recommendation. A yo-yo with a new string will be safer, and play better. My strings fit all brands and styles of yo-yos. See below for the 3 options. 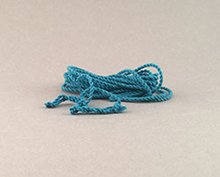 A Cotton/polyester blend string that ensures durability and less friction for more advanced tricks. These strings will last longer and be smoother on string tricks then cotton strings. 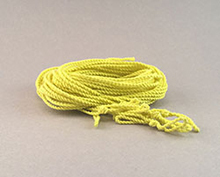 100 % polyester string ensures durability and less friction. This has 12 strands of thread but still makes a good whip and slack. Gives very tight binds and great throws. They come 35 inches long, so no string cutting is required for most children. 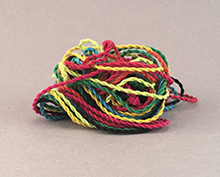 A large bundle of strings that come 38-40 inches long. 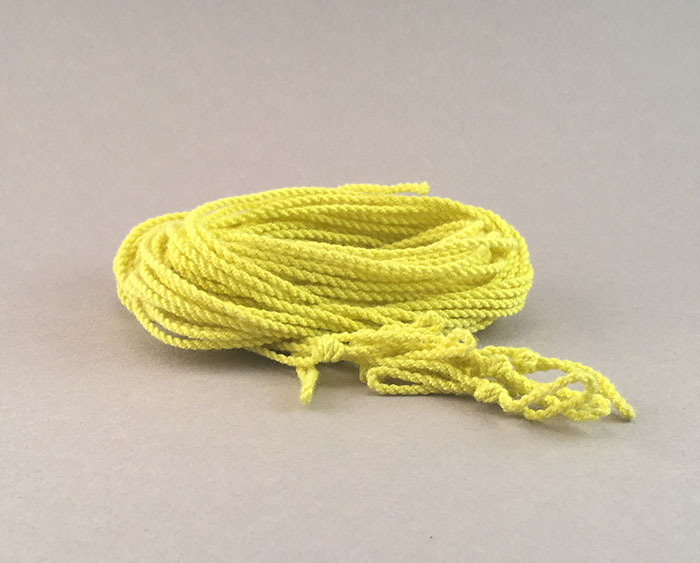 This is good for someone who did not buy strings with their original purchase, and now need a couple to get by until their next full order. 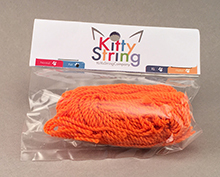 Kitty string is a great choice for the aluminum yo-yos. It has the most strength, and is very smooth on the string. (But do not use Kitty string on a fixed axle wooden yo-yo such as the Manta Ray, it will melt very quickly). 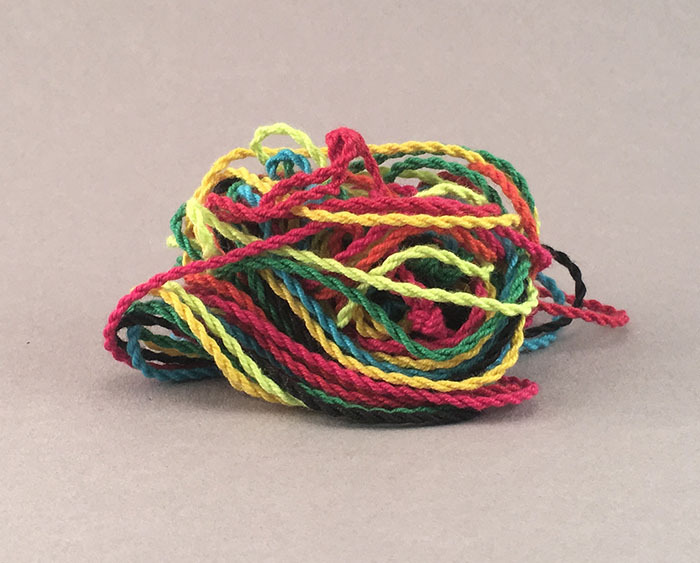 Slick-Six is good for extra strength and smoother play, it is much less likely to break comparted to cotton string. Cotton string is a great basic string.